Read all about in in our News section. 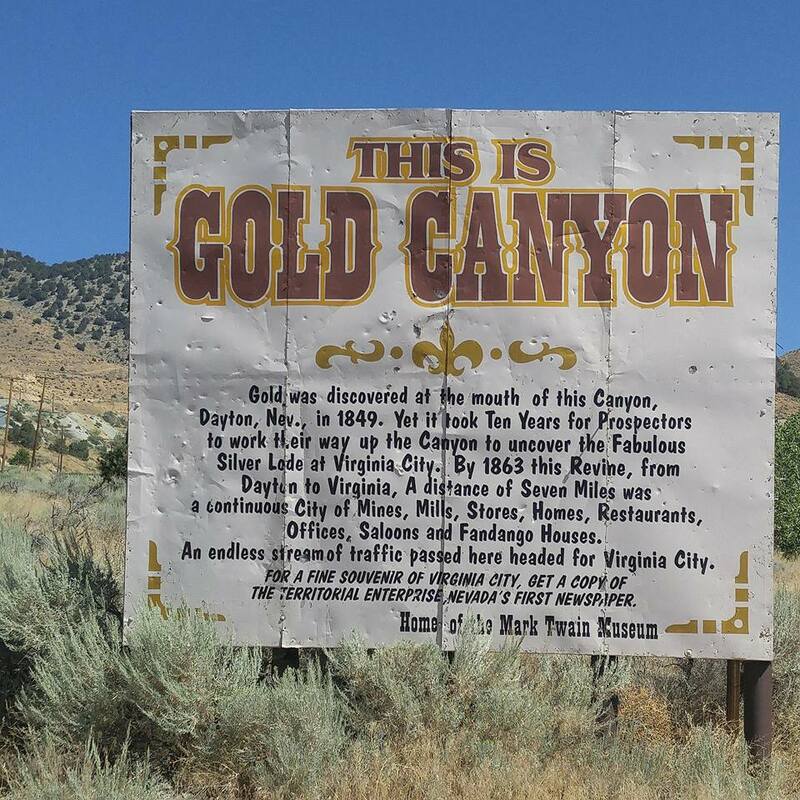 The PCSC was founded in 1966 by a small group of dedicated prospectors, treasure hunters and metal detector enthusiasts, and was incorporated in 1967 as a non-profit California corporation. We have been for many years, one of the largest and oldest clubs of its kind in the United States. Our members have interests in treasure hunting, prospecting, gold panning, underwater dredging, drywashing, coin detecting (and collecting)(old & new)nugget-shooting(detecting) archeological finds and more. Some of our members were recruited to help out with the searching of "Custer's Last Stand" battlefield. Several of our members also donate their time to the Club's Crime Search Unit in helping local law enforcement agencies find evidence used in the commission of crimes. The Club has numerous awards for this volunteer work.